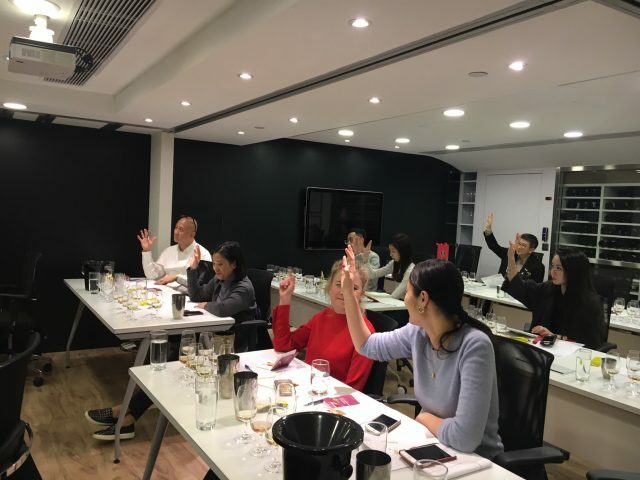 The Bourgogne Wine Board’s (BIVB) live streamed seminar returned to Hong Kong last week, featuring seven quality examples of Crémant de Bourgogne that could be a more budget-friendly alternative to Chamapgne. Crémant de Bourgogne is a sparkling wine made in Bourgogne using the traditional method, and received its AOC appellation in 1975. 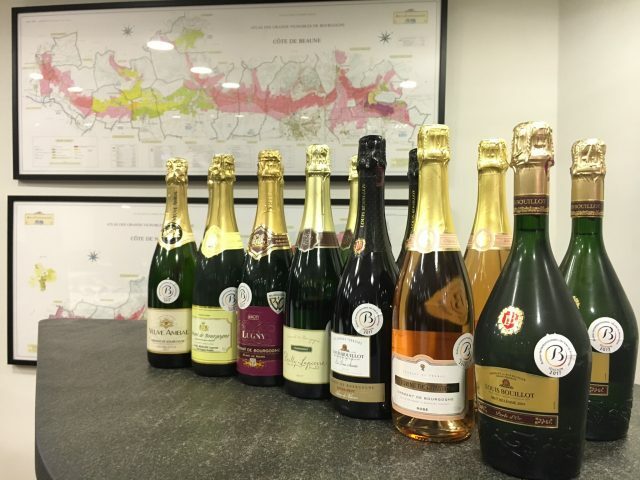 The examples were chosen to showcase the diverse and characterful expressions of the traditional method sparkling wine, made with Bourgogne’s key grape varieties, namely Pinot Noir and Chardonnay but also including Aligoté and Gamay. Jean-Pierre Renard, official wine educator of the Ecole des Vins de Bourgogne, first explained the production method for Crémant de Bourgogne and presented to the worldwide trade audience two new quality levels introduced in 2016 — Eminent and Grand Eminent. To qualify as Grand Eminent Crémant de Bourgogne, the ageing sur latte (on lee) needs to be a minimum of 36 months and the Crémant must only be made with Pinot Noir and Chardonnay, using juice from the first press. For Eminent Crémant de Bourgogne, the ageing sur latte needs to be a minimum of 24 months. The tasting consisted of seven examples, including a Blanc de Blancs, a Blanc de Noirs, an Extra Brut, a Rosé and a Grand Eminent. The Perle d’Or Grand Eminent 2009 from Louis Bouillot was a unanimous favourite amongst the attendees in Hong Kong, with the Extra Brut Les Trois Saints from Louis Bouillot and the Rosé from Victorine de Chastenay closely behind, winning strong votes from the attendees. Please see below for full list of wines selected by BIVB for this seminar. Terry Au, team leader of wine & beverage at the Grand Hyatt Hong Kong, said if he were to choose, he would like to pick two wines from the tasting to add to their five-star hotel wine list. “Something easy-going, like a Crémant, Cava or Prosecco can make a good Sunday afternoon [tipple], paired with a light lunch,” he commented, “sipping Champagne [can] be a bit more expensive.” When responding to one of the questions from the attendees, Renard also highlighted the quality-price ratio presented by Crémants de Bourgogne, which typically retail between EUR 10 and 25, according to Renard. Amanda Longworth, head of marketing and wine services at Berry Bros & Rudd, agreed, “I thought the quality was very impressive. Great for everyday or occasion drinking, if you prefer the traditional method sparkling wines, but the budget doesn’t stretch to Champagne,” adding that the sparkling wine would appeal to drinkers “who enjoy the yeasty character over lighter and more floral Prosecco”. This seminar was the last of the BIVB Rendez-vous avec les vins de Bourgogne series in 2017, which consisted of a live tasting with interactive Q&A with Renard. Attendees from all over the world were able to raise questions via email or tweeting with “#BIVBRDV” during the live streamed seminar. 2018 will begin with a live broadcast seminar on 31 January dedicated to Meursault.